"Madsen, a young Canadian scholar, has made excellent use of US, Canadian, British, and German archives in this fresh, detailed look at one aspect of the German surrender in May 1945". 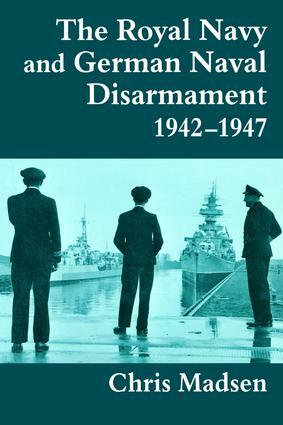 "…this is a well researched and valuable work which should be read by naval and Cold War historians alike." "A most authoritative and, mercifully, readable study about the extinguishing of an old enemy." "Madsen"s case is built with care and on a solid corpus of research; the presentation is lucid and the argument cogent."